A-liya's dreams: iNSD sales and gift! Let me invite you to celebrate iNSD at my favourite stores! 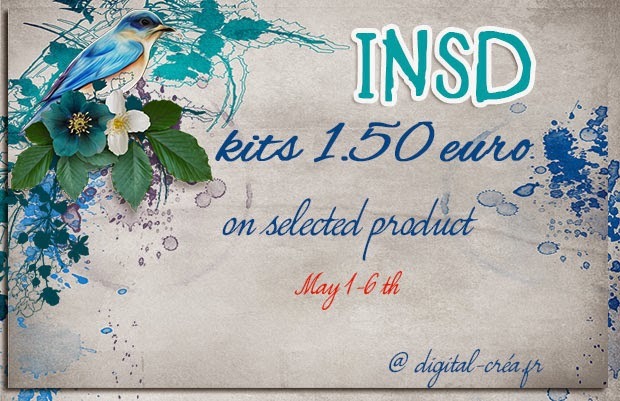 15 kits - 1,5 euro each! All bundles are 35% off! All my CU are 50% off!